Call us at (800) 334-2907 to get a free quote today! Call us toll free at (800) 334-2907 or click the button below to request a cleaning quote! Our normal hours of business are as follows. Please contact us around the holidays for special hours. Learn how Edmore Cleaners can leave every room in your house spotless from wall to wall. 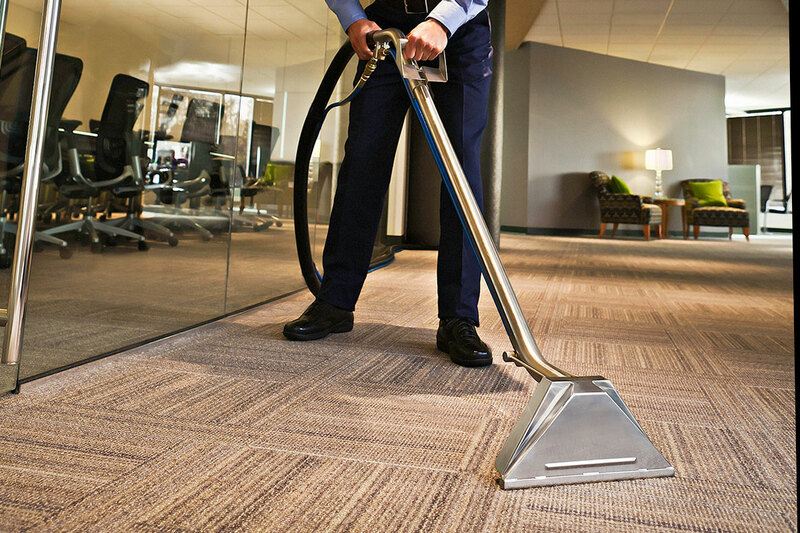 Learn how Edmore Cleaners can leave every room in your office or place of business spotless from wall to wall. We’ve offered the best possible cleaning & restoration services in Mid-Michigan for over five decades! 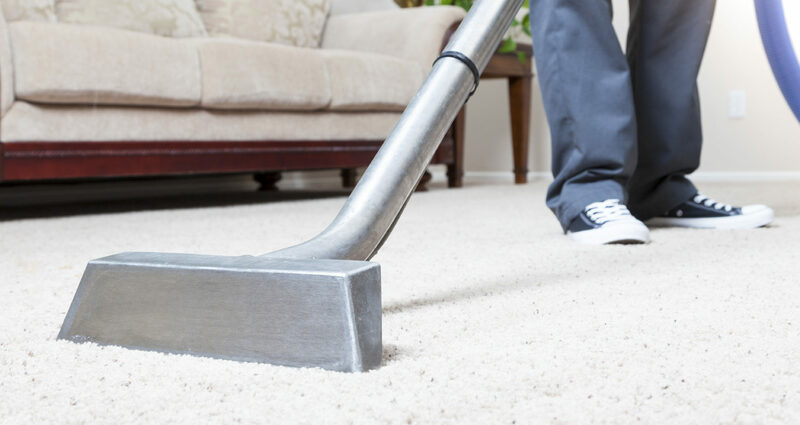 Edmore Cleaners is best known for our reliable and high quality work and our excellent customer service team, Our team at Edmore Cleaners has been setting the industry standard for both commercial and residential cleaning services for more than 40 years around the mid Michigan region! 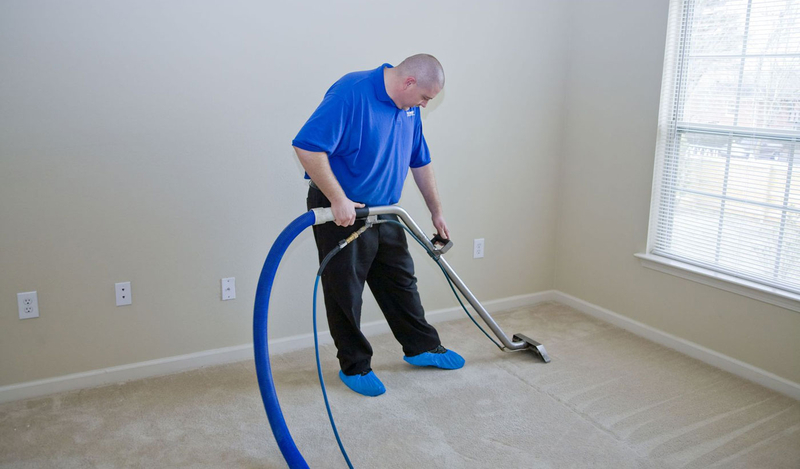 Clients all across Michigan, some of whom have been using our cleaning services for several decades, will tell you that when it comes to residential and commercial carpet and air duct cleaning, water damage and other restoration services, Edmore Cleaners isn’t the best choice, it’s the only choice! Since our founding, Edmore Cleaners’ mission has been to provide our customers with the right cleaning and restoration services at the right price with a familiar smile and exceptional customer service. Great cleaners! They are the best I have ever hired! Prompt, hard working, polite, and most importantly they did an amazing job. Our carpets were in a rental and they were badly stained and now they look like new! They even got out orange fabric paint that had been there for years! I can’t say enough good things about Edmore Cleaners. I called for chair cleaning at the last minute and they were kind enough to fit me in that same day. They removed a stain that I thought would be impossible to get out. The workers were friendly, professional and quick. I highly recommend Edmore Cleaners to anyone needing upholstery cleaning.